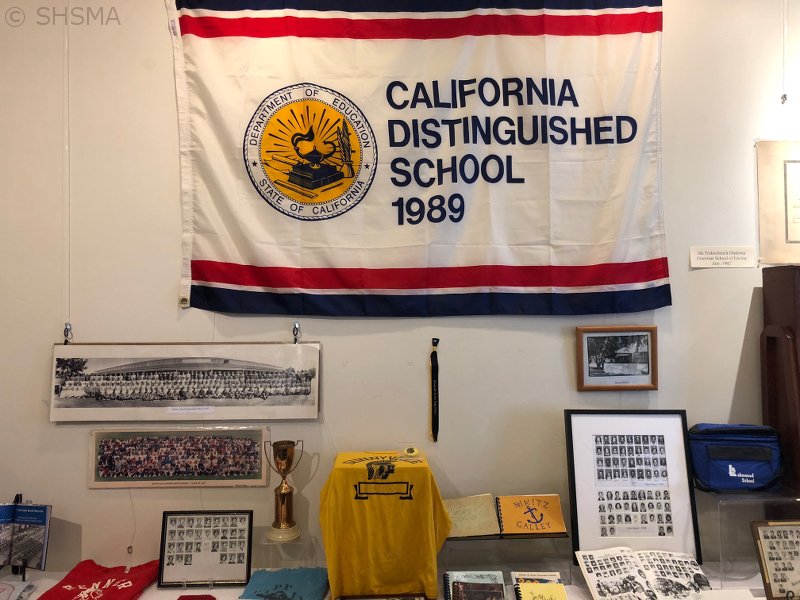 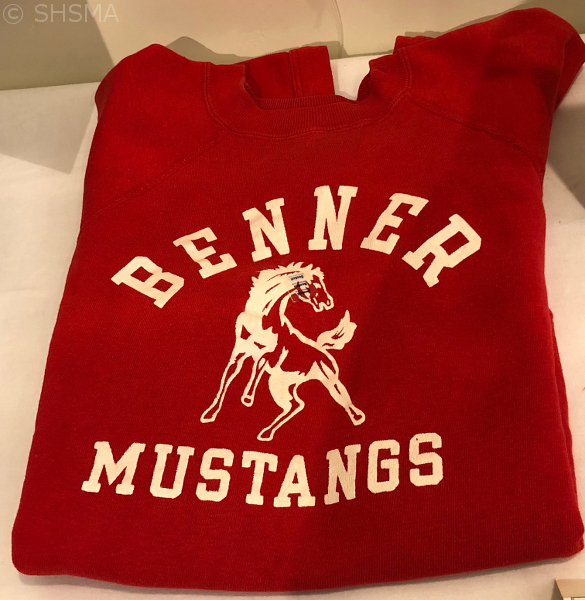 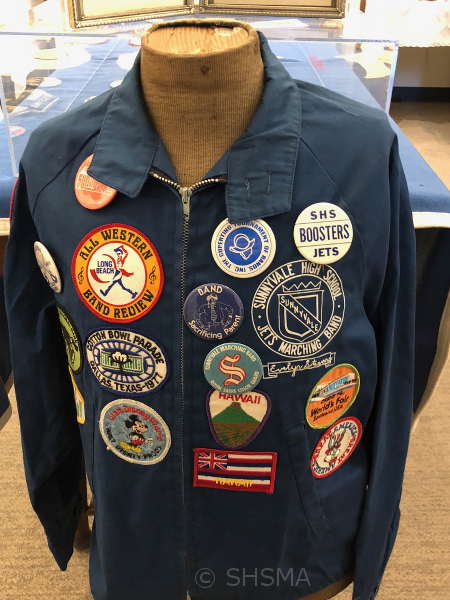 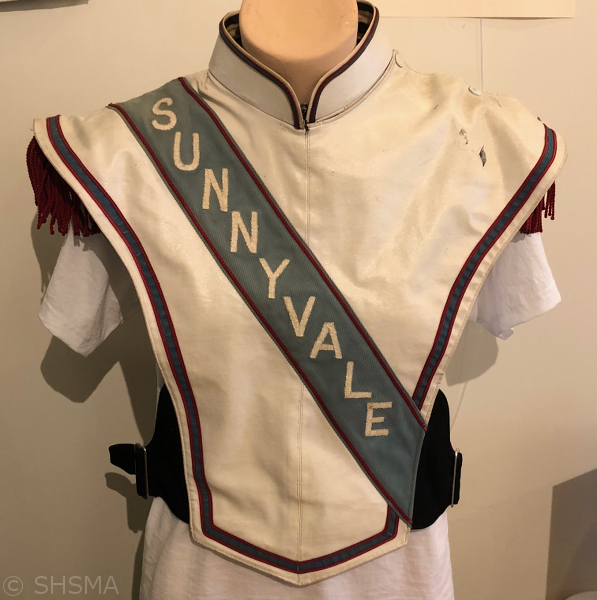 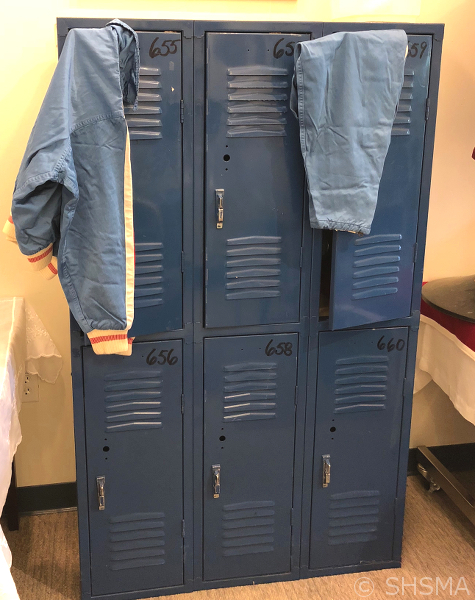 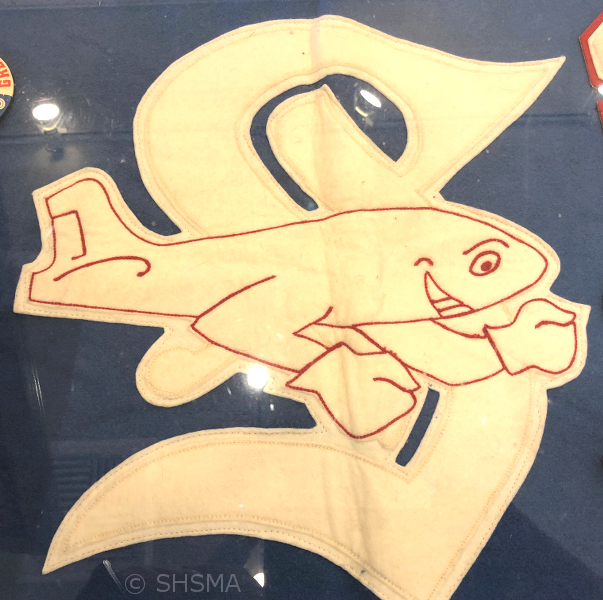 Our temporary special exhibit for the summer of 2018 covers the history of schools in Sunnyvale. 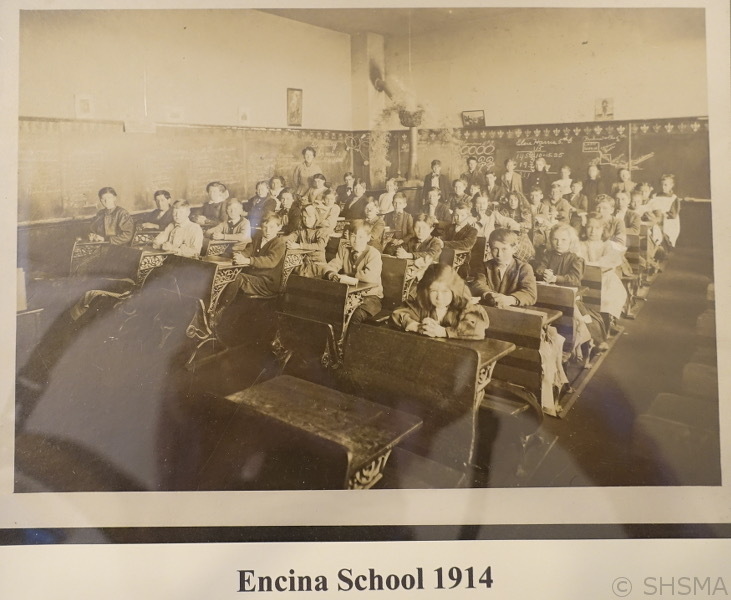 From our first Encina Grammar School of the late 1800s through today, we have always prided ourselves in excellent education in Sunnyvale. 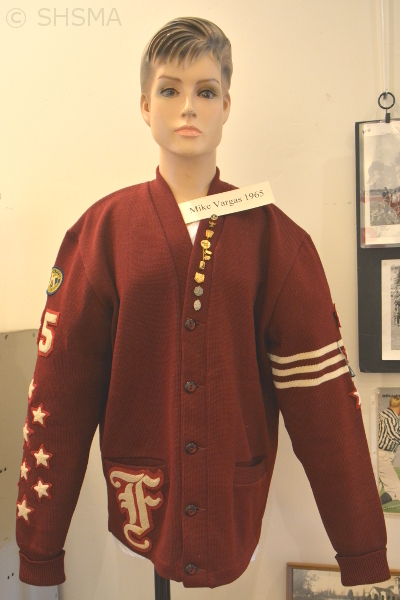 Planned exhibit dates are June 19 through October 7. 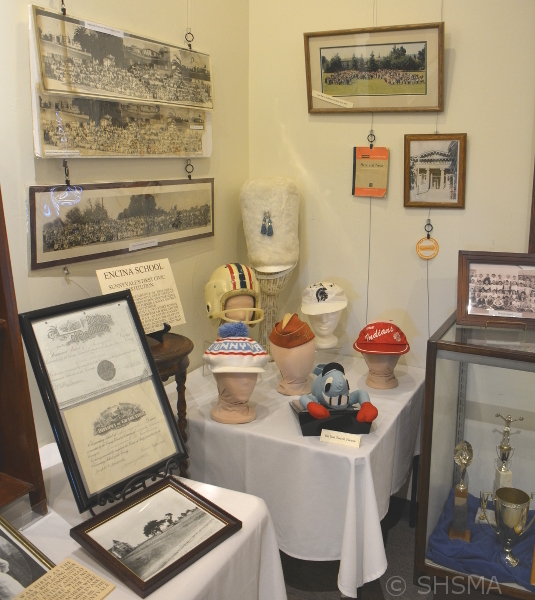 We hosted a special reception to showcase every item on Sunday, July 15. 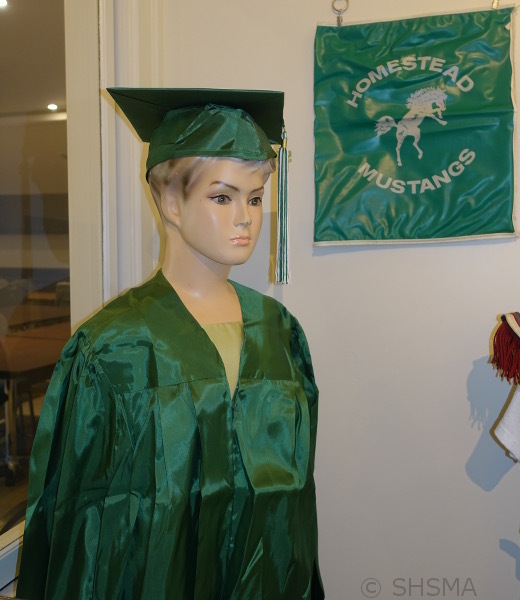 There were old trophies, yearbooks and uniforms. 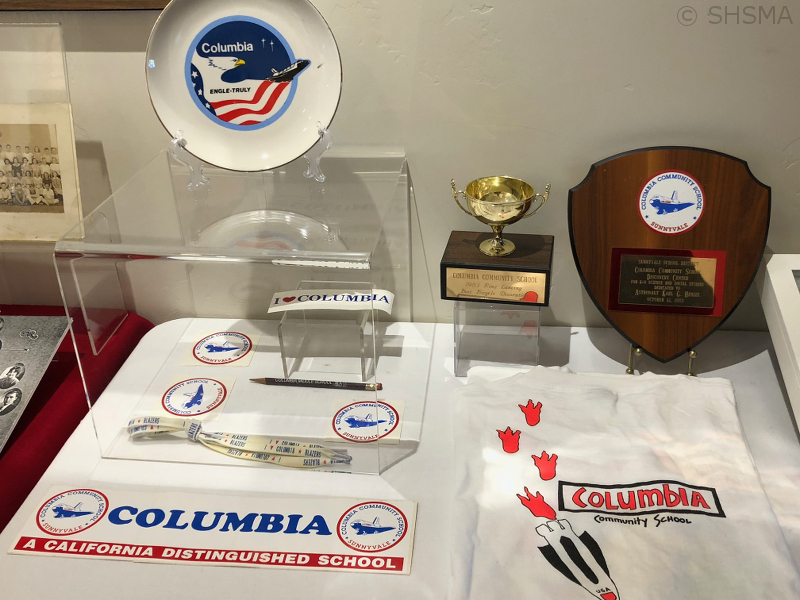 Light refreshments were served. 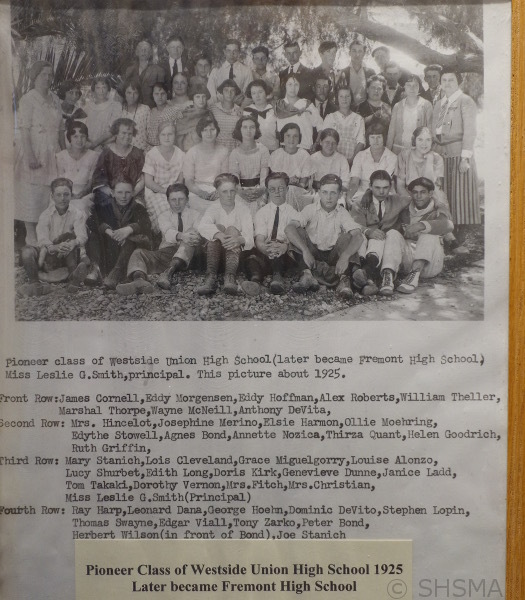 Click Here to see the reception photos.